Electric Beds for Beauty, therapeutic centres. Capital Salon Supplies. 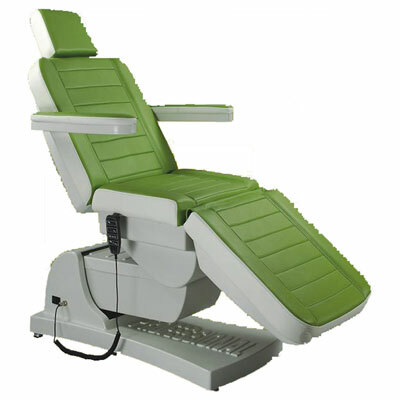 Features: Electric Beds height adjustment through hand control. Back adjusted via gas lift. Retractable wheels for easy manoeuvrability. Face hole and pillow. White. Comes fully assembled. Other colours orderable. Foot control (CAPC014FC) also available for an additional charge. Size: 185 x 72 x 63(78) cm (L*W*H). 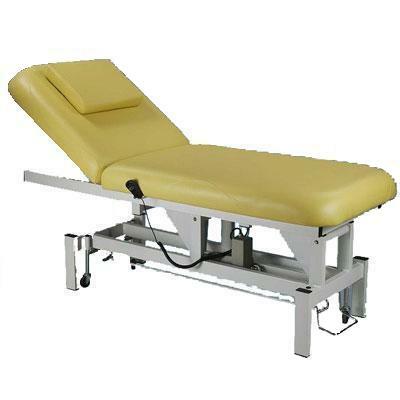 Features: Four motors controlling bed height, back angle, leg angle and bed angle. Includes hand held controller.